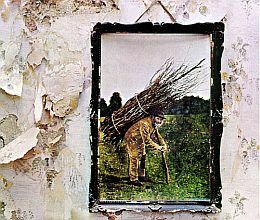 ‘Led Zeppelin IV’ is the untitled fourth studio album by Led Zeppelin, released on November 8, 1971 by Atlantic. Recorded December 1970 – March 1971. Released On November 8, 1971 By Atlantic.